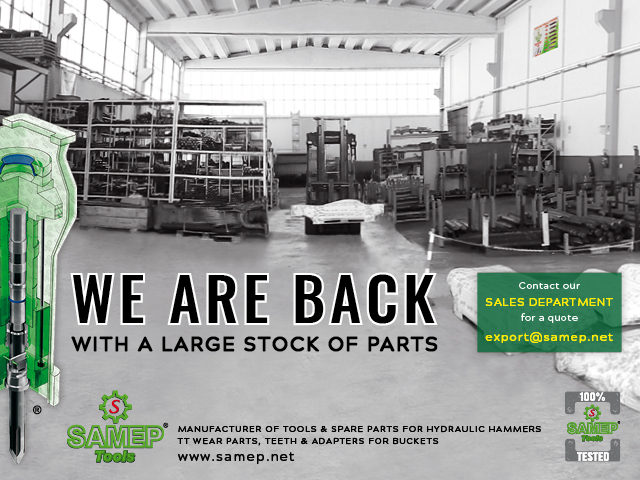 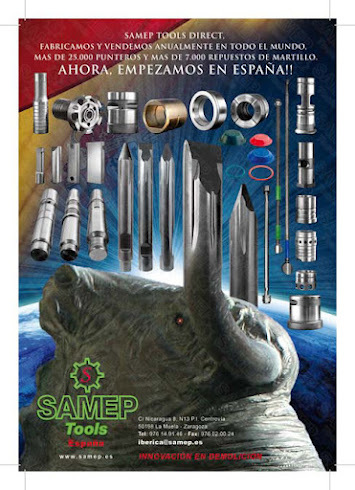 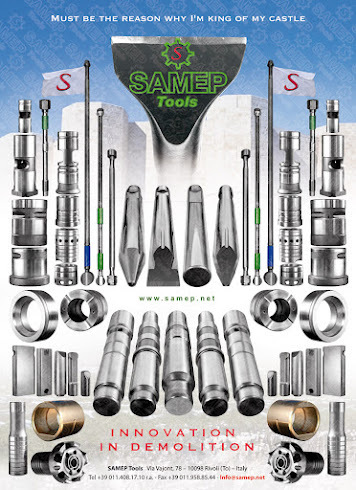 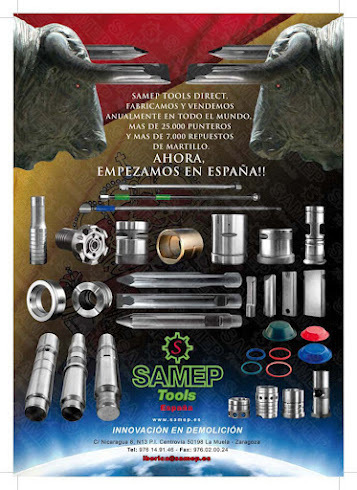 Manufacturer of tools and spare parts for hydraulic hammers: WE ARE BACK! Back from holidays, our warehouse opens, with a large stock of adaptable tools and spare parts for hydraulic hammers, buckets for excavators, adptable teeth and blades for buckets. 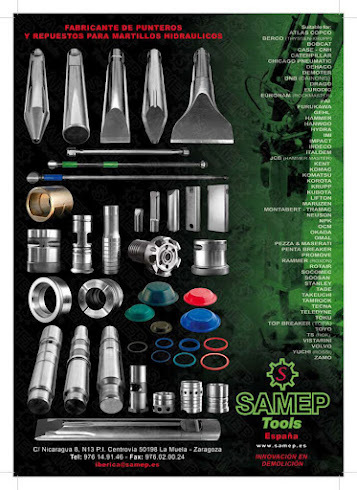 Our parts are suitable for hammers and excavators of more than 80 famous brands, such as #Montabert, #AtlasCopco, #Jcb and #Caterpillar and are 100% TESTED.